​ Leaders in the construction and renovation industry, Gary Barnhart and Alia Khan will go over tips for homeowners when vetting the most commonly used types of professionals for home servicing and sales. From general contractors to inspectors and realtors, these two experts will give you invaluable pointers when taking care of and looking for your next home. GL Barnhart is a home repair and small construction company with three main focus areas: carpentry (& general interiors/exteriors), masonry, and iron/steel. 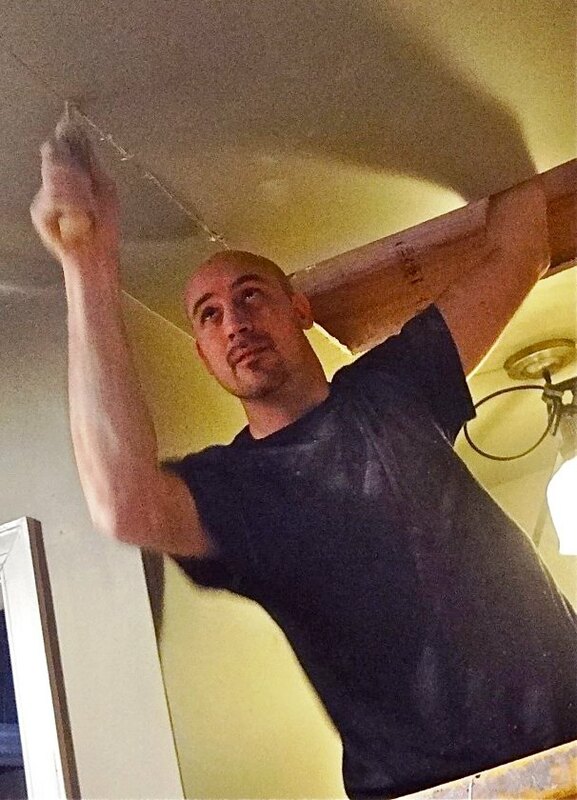 Started in 1997 as a father and son business, it has thrived in the Capitol Hill neighborhood by focusing on modern renovations, historic restorations, and construction work. GL Barnhart believes in local sourcing and the values of green construction, and that what’s best for tomorrow is what’s right for today.